Radio is one of the most common forms of entertainment and has been so for decades now. If you’re reading this, it is highly likely that you would have listened to a radio at least once; but, did you know you can also broadcast radio instead of just being a listener? Yes, that is what amateur radio aka HAM radio is all about. This popular hobby uses radio frequency spectrum for purposes like communication, recreation, experimenting, and more. In fact, licensed amateur radio operators or HAMs as they are called, are the reason behind many developments in present communication technologies as their tinkering and experimenting are what led to some developments. Any person over the age of 12 can obtain a HAM licence and be an amateur radio operator aka HAM. HAMs can communicate with other HAMs all over the world and even communicate with astronauts in the International Space Station. Also, HAM radio is extremely useful during natural calamities and disasters as when all conventional systems of communication fail, HAM radios still work and the emergency handling potential of HAM operators has been consistently demonstrated in every major natural disaster. April 18 is World Amateur Radio Day, as it was on this day in 1925 that the International Amateur Radio Union was formed in Paris. 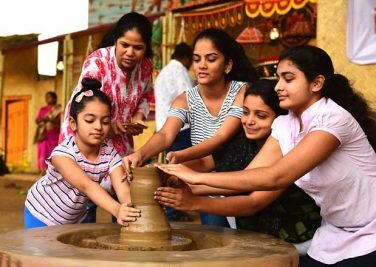 To celebrate the occasion, we spoke to some HAM operators from Hyderabad on why they took up a hobby that’s not so common and what continues to drive them in its pursuit. Sanjay has been a HAM for a decade now, having gotten into the world of amateur radio when he was pursuing his engineering. “My university in Chennai was working on a satellite related to amateur radio and I was on the team that worked on it. I got interested in it at that time in 2009 and I got my first licence then. It was an American call sign as I had written the American exam but, later, in 2013, I got my Indian call sign,” says Sanjay, who later earned his Master’s in Space Technology. 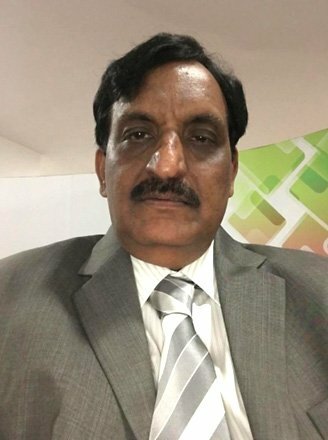 Sanjay was also a part of the team that launched India’s first private satellite, the ExseedSat 1, which was launched into space in late 2018. In fact, this satellite was built specifically for amateur radio operators. Apart from running his private space company, Sanjay also supports NIAR with their outreach activities and firmly believes that HAM is something that engineering students should take up. “It gives students a platform and many opportunities to experiment with technology and there’s an endless scope for learning,” he says. Ram Mohan has been a HAM for more than three decades now, having received his licence at the age of 14. “For me, HAM runs in my family as my father founded NIAR. 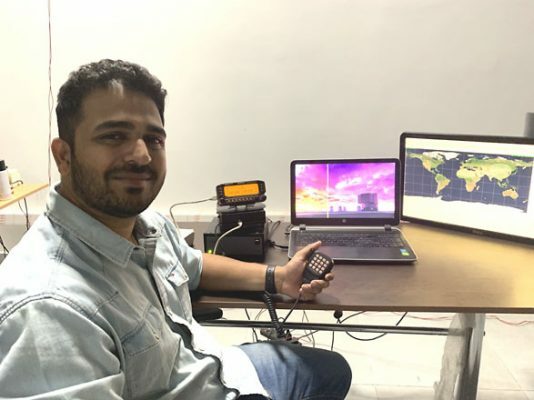 He motivated everyone in the family and there are at least 50 licensed HAMs in my entire family,” says Ram Mohan whose primary aim of being a HAM operator is to network with like-minded individuals globally. According to him, being a HAM also enables one to learn extensively about communication technologies, to the extent of being able to build communication systems. “In HAM circles, home-brewing or building own devices is a very popular activity and by tinkering and experimenting, one can learn a lot about how that technology works. 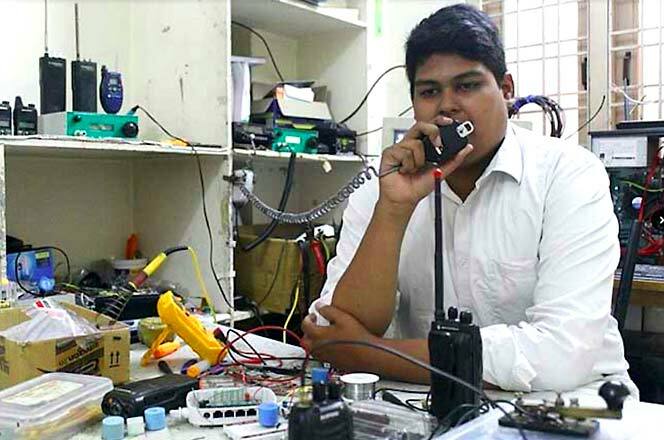 I learnt so much that my final project during engineering was building a HAM kit,” shares Ram Mohan, who currently conducts a lot of activities in schools and colleges to promote amateur radio. 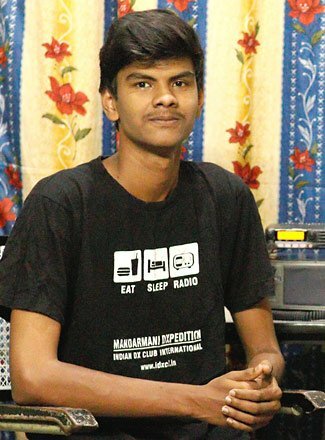 Though a medical doctor by profession, Dr Sudhakar was always keen about electronics and he built his own two-way (receiving and transmitting) radio at the age of 15 and that is what eventually led him to being a HAM enthusiast. 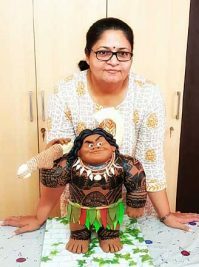 “Growing up in Karimnagar, while we didn’t have accessibility to books and equipment, I used to get books from Delhi and used to regularly travel to Hyderabad to buy necessary equipment. 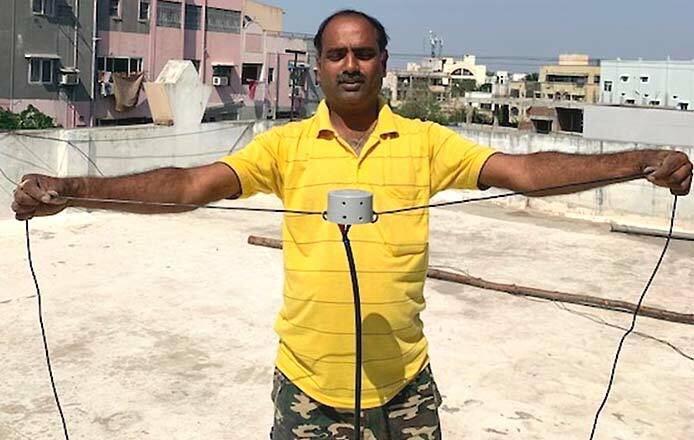 Doing that, I made my own receiver and transmitter and it could communicate for half-a-kilometre,” explains Dr Sudhakar, who got to know of HAM through one of his professors in medical college. It was much later, in the 1980s, that he became a licensed HAM operator and since then, has been a keen HAM enthusiast. “Mr Suri, the founder of NIAR, encouraged me a lot, and in 1984 I got my HAM licence. What I love about HAM is the fact that there is constant updation of knowledge, constant connection to people and constant innovation,” explains Sudhakar, who also believes that if youngsters are trained to be HAM operators in every village, it would go a long way towards solving many problems in remote villages. For Ramesh, growing up in Khammam and witnessing many floods was the motivation behind him becoming a HAM operator. A keen enthusiast for a few years now, Ramesh is a firm believer in HAM’s potential during natural disasters and he has also been a part of rescue operations during the 2015 Nepal earthquake, 2014 Hudhud cyclone and more. “When all forms of communication fail, it is HAM that can be used as a last resort as most HAM operators are equipped with multiple devices with their own power systems. 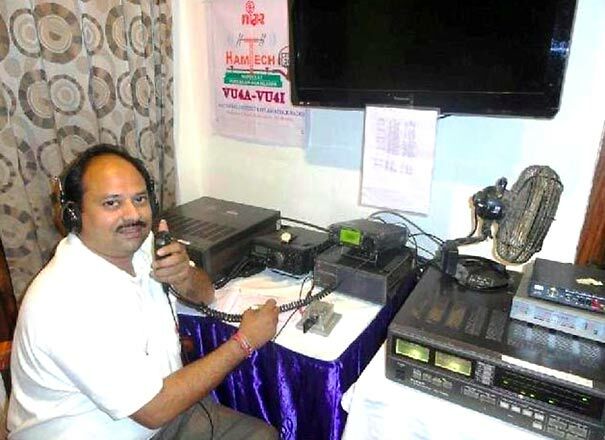 HAM operators also have the know-how of easily setting up systems and because they are already linked with many other operators, it is a great asset in times of natural calamities,” says Ramesh, who has also trained the marine police in Andhra Pradesh on operating HAM radios to build their communications capacity. Tom got his HAM licence when he was all of 13 years of age and has been a passionate HAM for eight years now. It was his parents’ enthusiasm in amateur radio that got him into it. “My parents are HAMs and seeing them, I wanted to pursue it too. As soon as I was old enough, I got my restricted licence and a few years later, I got my general licence,” he shares. When he was just 15 years old, he took part in the rescue operations in Vizag, in the aftermath of the Hudhud cyclone and he stayed in Vizag, coordinating with HAMs spread about the cyclone-affected area. His actions during that landed him a place in Telangana State syllabus’ 9th class English textbook and Tom considers this to be his biggest achievement. Now, Tom regularly takes part in HAM contests and also encourages other youngsters to take up amateur radio. “We regularly conduct meetups and any HAM licensee can just come and use our equipment for free. We do this to promote it among youth,” says Tom, who, incidentally, is pursuing his BTech in Electronics and Communication (ECE). Koduri Nagasainath is a city-based first-year engineering student, who has been a HAM operator for three years now. His foray into radio communications started when he was in Class VI. “I was always fascinated with walkie-talkies and I bought a set when I was in sixth grade. The package claimed that it has a 20-kilometre range but I couldn’t even get reception in the next lane. That irked me and that’s how I started researching about radio communications and got interested in HAM,” he shares. Any individual above the age of 12 can became a HAM in India after qualifying in Amateur Station Operators Certificate (ASOC) exam. The first grade is the restricted licence and the second grade is the general licence, which permits higher power. The exam is objective type and tests the individual on basic electronics and communications. The exam fee is Rs 100 per grade and the licence fee is Rs 1,000 for 20 years and Rs 2,000 for lifetime. What is a call sign? After clearing the exam, the licensee is issued with a call-sign, like the code written after each person’s name (as shown in the article above). What is the equipment needed to be a HAM? The basic equipment one needs is a walkie-talkie that can be used to communicate with HAMs over a 30-40 km radius.